Watch FS1 on DISH channel 150 and FS2 on channel 149 to catch top championship events and regular season play. 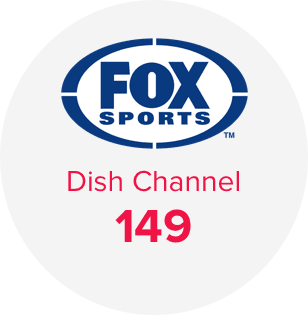 WHAT CHANNEL IS FOX SPORTS ON DISH? 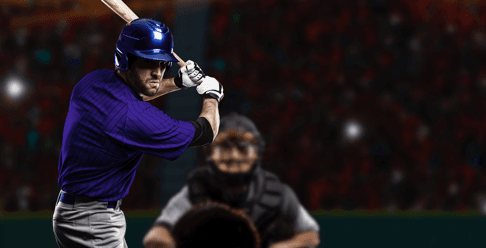 FOX Sports offers two national stations, FS1 and FS2, to bring you extensive coverage of mainstream American sports from leagues like the NFL, MLB, Major League Soccer, FIFA, USGA, and more—plus coverage of niche sports like racetrack sports, boxing, rugby, lacrosse, and even poker. FS1 broadcasts live events and analysis of classic American sports, plus motorsports, mixed martial arts, and more. Available with any America’s Top package. FS2 covers popular sporting events from soccer to skateboarding, in the Americas and abroad. Available with America’s Top 120+ or higher or within the Multi-Sport Pack. In addition to two national stations, FOX offers 11 regional networks to connect you to more teams from the places you love. To get these networks, call today and add the DISH Multi-Sport Pack to your plan. 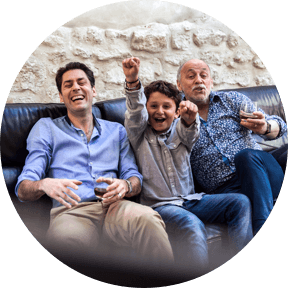 If you want to check on a prize horse, watch a wrestling match, witness the final goal, and ogle monster trucks all at the same time, you can—just enable Multi-View mode on your Hopper® DVR, and voilà, your living room is a sports bar. Hate multitasking? Record up to 16 channels at once and watch later. Catch our pre-game shows, FOX NFL Sunday and FOX NFL Kickoff, and our post-game show, The OT, every week during football season. Plus, check for Super Bowl coverage every year. Don’t miss the World Series and Midsummer Classic All-Star Game. Also covered previously: National League Championship Series and American League Championship Series. Watch college ball from three of the top conferences in the country: Big Ten, Big 12, and Pac-12. 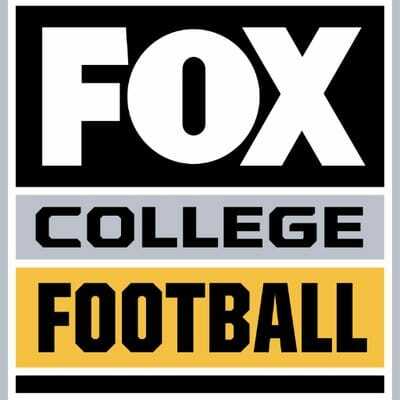 Plus, FOX College Football now airs the post-season Foster Farms Bowl each year. All winter long, catch regular season play and final tournaments from schools in major regional conferences like Big East, Conference USA, Pac-12, and Big Ten. 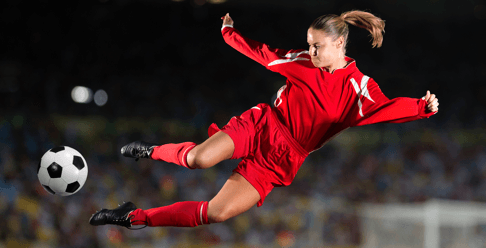 Follow world-renowned players and teams with FOX Soccer’s coverage of clubs like EUFA, CONCACAF, and Bundesliga, plus major tournaments including the FIFA World Cup. Put yourself on the green with your favorite golfers. FOX airs top annual competitions, including the USGA Championship and Franklin Templeton Shootout. Time to put your dukes up—FOX offers a wide range of boxing and mixed martial arts competitions from major names, including UFC and Premier Boxing Champions. Enjoy even more fun on the field with FOX coverage of the National Lacrosse League, National Rugby League, Super League, Australian Football League, and more. Brace yourself for lap after lap of horse racing and motorsports at events like the FIA World Endurance Championship, NHRA Mello Yello Drag Racing Series, and more. 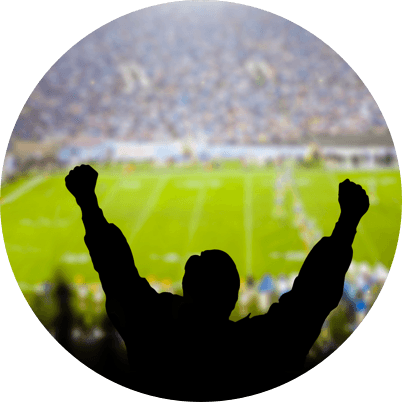 When you order DISH TV packages, you can watch content from even more major sports outlets like NFL Network, SEC, and beIN SPORTS. Plus, with add-on sports packs, you can curate your TV package to bring you more of the sports you want and less of the ones you don’t.